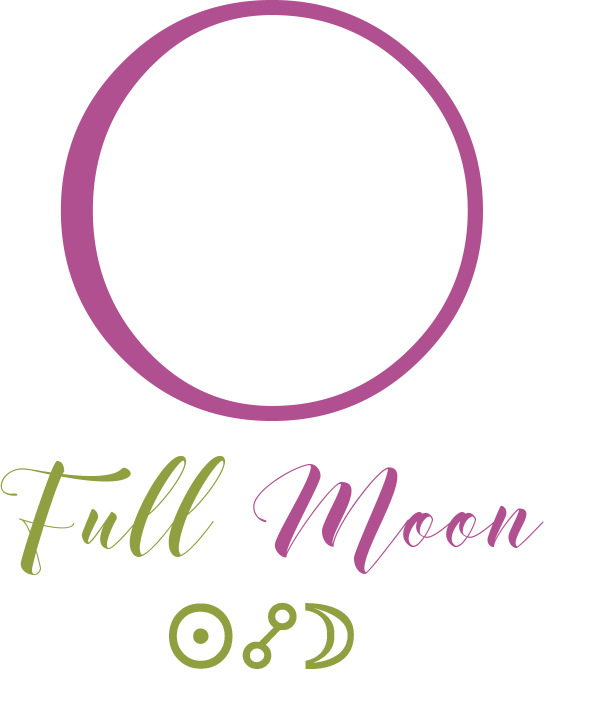 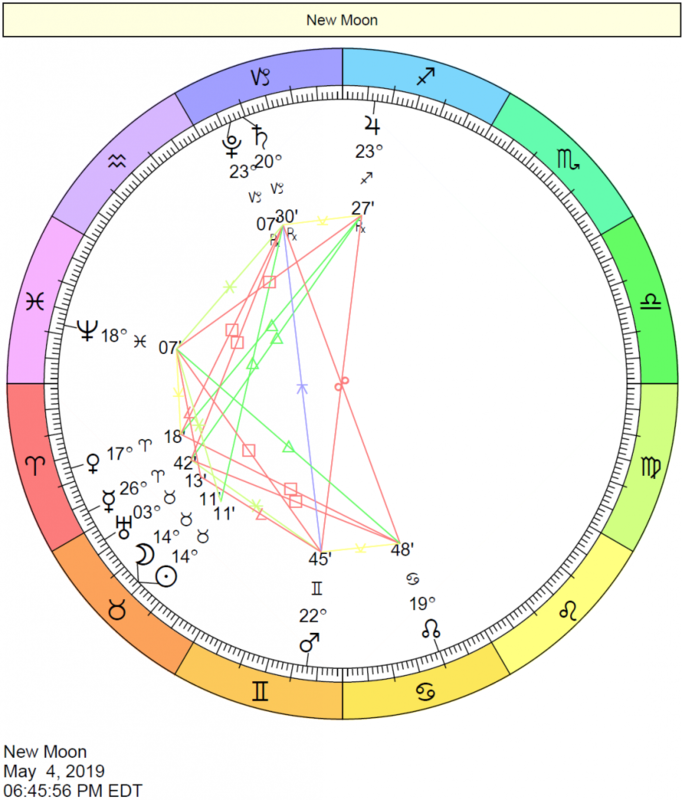 Cafe Astrology: meaning of, interpretation of, Moon conjunct, sextile, trine, square, and opposition Venus. 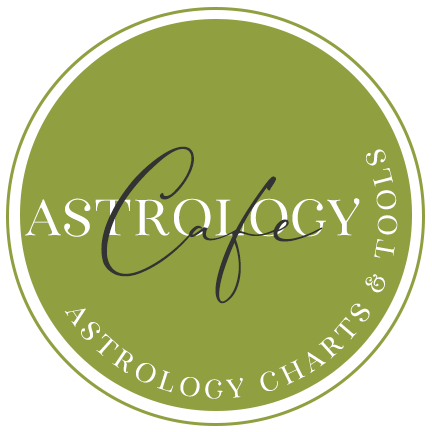 Cafe Astrology: meaning and interpretation of Mercury in aspect to Venus: conjunction and sextile. 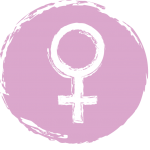 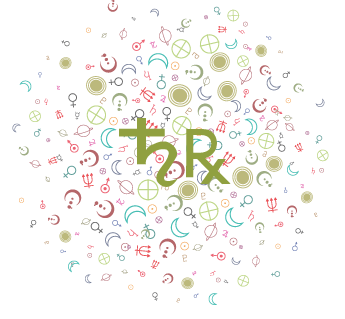 Cafe Astrology: meaning and interpretation of Venus conjunct, sextile, trine, square, and opposition Ascendant. 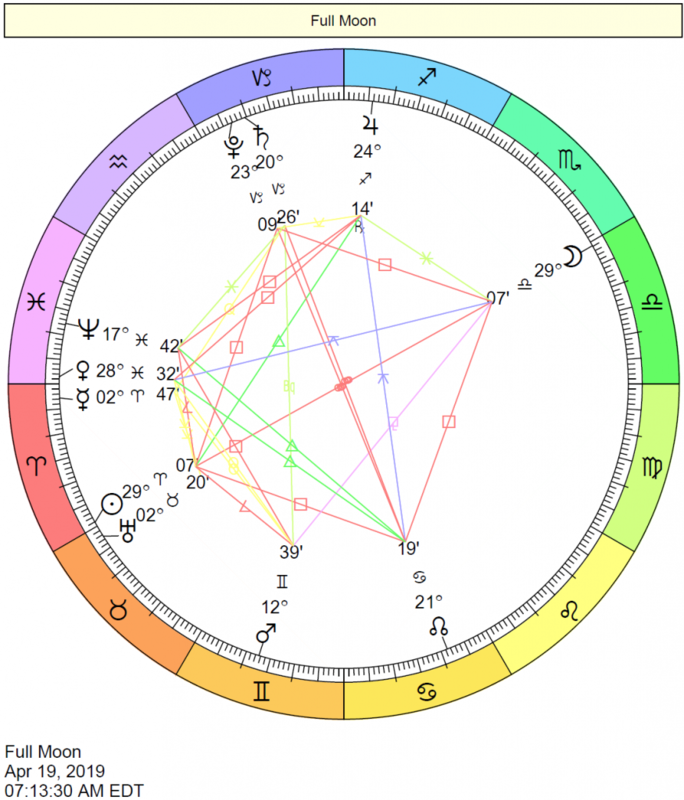 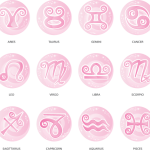 Cafe Astrology: meaning of, interpretation of, Venus conjunct, sextile, trine, square, and opposition Jupiter. Cafe Astrology: meaning of, interpretation of, Venus conjunct, sextile, trine, square, and opposition Mars. 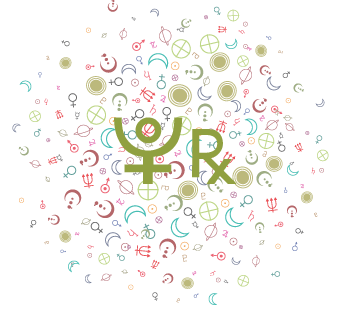 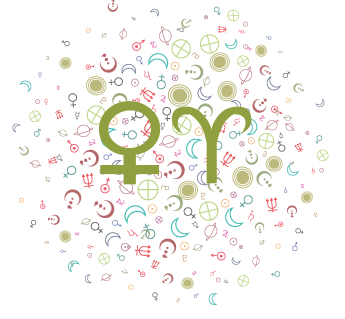 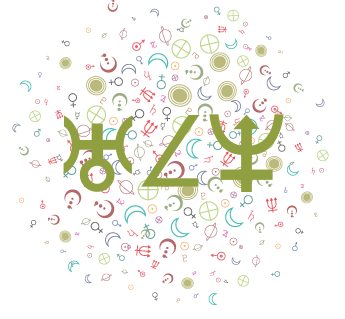 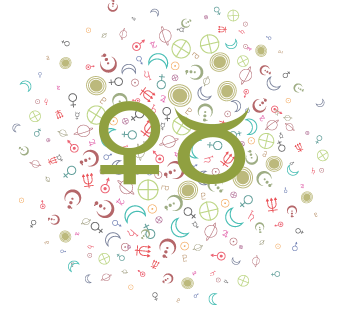 Cafe Astrology: meaning of, interpretation of, Venus conjunct, sextile, trine, square, and opposition Pluto. 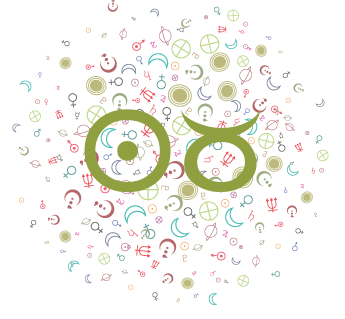 Cafe Astrology: meaning of, interpretation of, Venus conjunct, sextile, trine, square, and opposition Saturn.